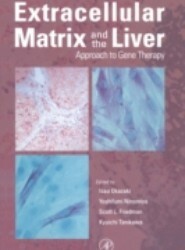 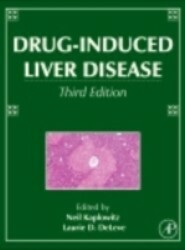 Suitable for clinicians and scientists in academia, the pharmaceutical industry and government settings, this book contains 4 chapters on key topics in the area and provides an extensive review of the developments concerning the toxicology, pharmacology, genetics and immunology of drug-induced liver disease. 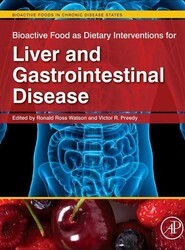 Provides insights for those seeking nutritional treatment options for those suffering from liver and/or related gastrointestinal disease including Crohn's, allergies, and colitis among others. 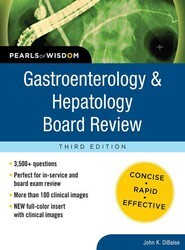 This book serves as a resource for researchers in nutrition, nephrology, and gastroenterology. 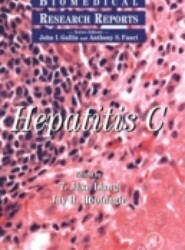 It presents a range of liver and gastrointestinal diseases. 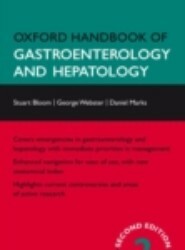 Written by experts within their fields, the handbook provides up-to-date, practical advice on the management of common conditions for trainees and specialists in gastroenterology and hepatology. 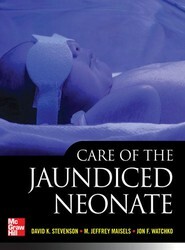 It covers approaches to clinical problems, including infectious disease and gastrointestinal problems in developing countries. 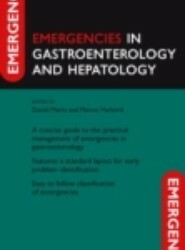 An easily accessible guide to diagnosing and managing emergencies, Emergencies in Gastroenterology and Hepatology aids doctors in dealing with acutely sick patients quickly and effectively. 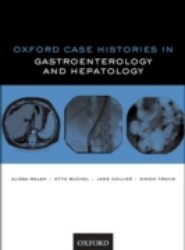 Based around the core curriculum for specialist trainees in gastroenterology and hepatology, this book contains 50 well-structured, peer-reviewed cases gathered from the Oxford Hospitals, comprehensively covering the various disorders of the gastroenterological system. 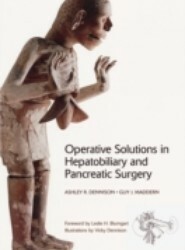 A detailed but practical guide for surgeons and trainees covering the available management and operative strategies in liver and pancreas surgery, this book includes over 200 professionally drawn figures and numerous flowcharts to illustrate vital elements of the anatomy and procedures described.